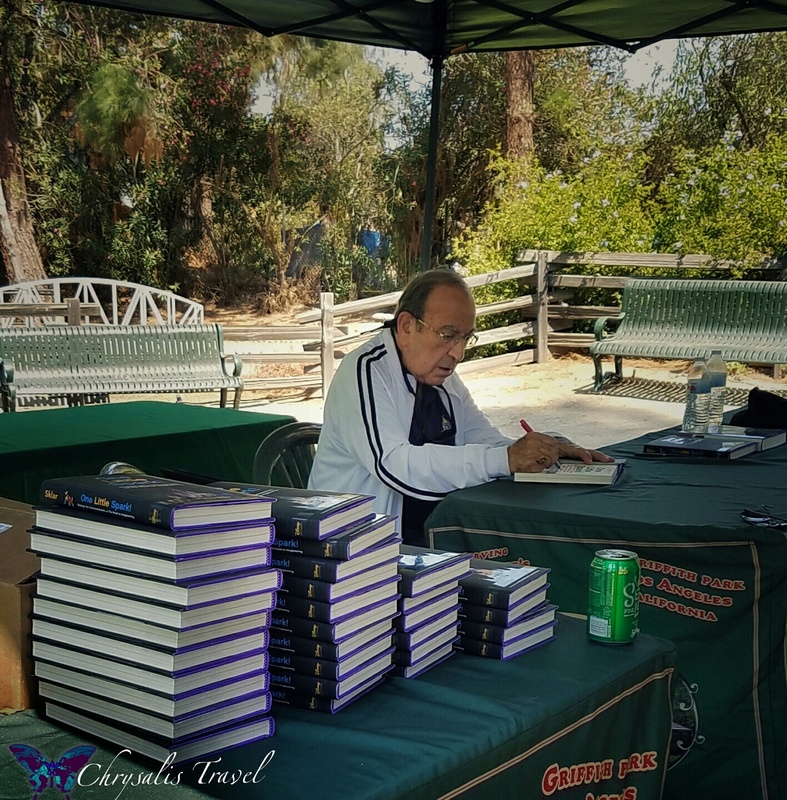 Marty Sklar, Disney Legend and Imagineering Ambassador, charmed guests as he signed copies of his newest book at Walt Disney’s Barn on August 21, 2016. 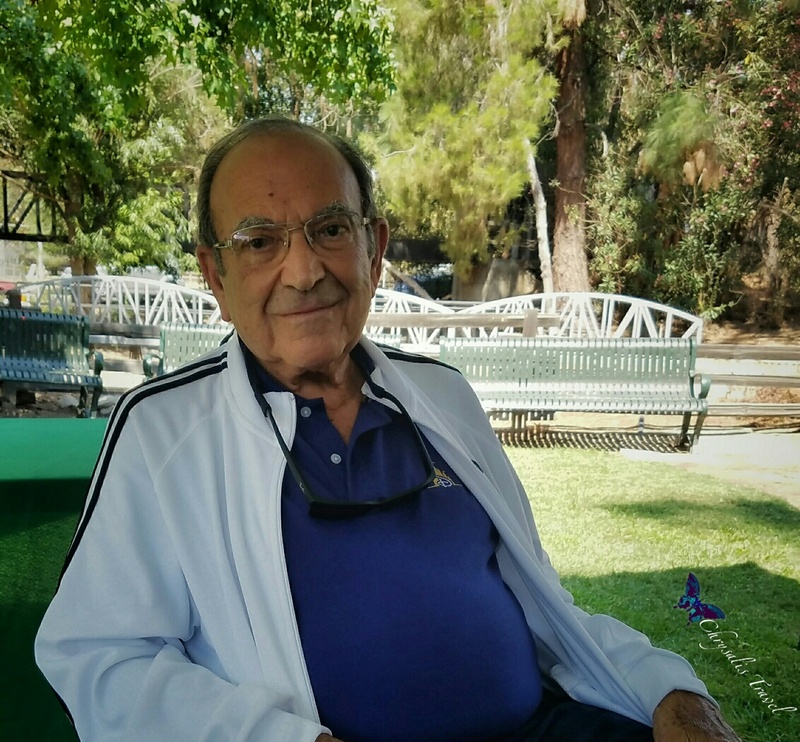 Before Disneyland opened in 1955, Marty Sklar started as an editor of The Disneyland News. For a decade, he served as publicity writer for Walt Disney himself. When Marty was recruited to Imagineering in 1961 (for the New York World’s Fair), he found his true calling. 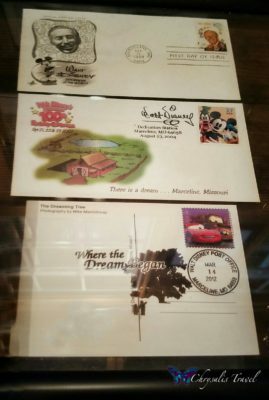 Marty served as President at Walt Disney Imagineering from 1987 to 1996. He was personally involved in shaping nine of the twelve Disney parks: Epcot, Tokyo Disneyland, Disney-MGM Studios, Disneyland Paris, Disney’s Animal Kingdom, Disney California Adventure, Tokyo DisneySea, Paris’ Walt Disney Studios, and Hong Kong Disneyland. 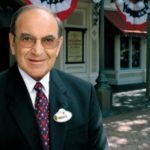 Sklar is the only Disney cast member who has contributed to opening all twelve Disney parks around the world, yet he remains humble. 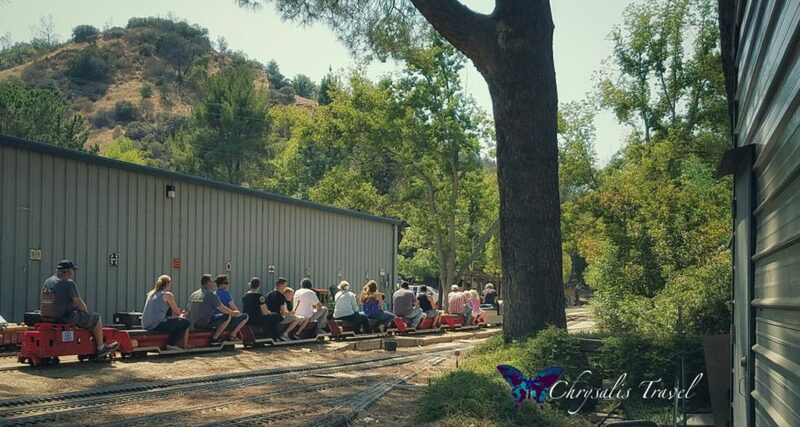 “I quickly realized how many shoulders I was standing on.” He credits icons such as John Hench, Herb Ryman, Marc Davis, Harper Goff, Claude Coats, and Harriet Burns … mentors, friends, and his Imagineering team. The idea for One Little Spark! 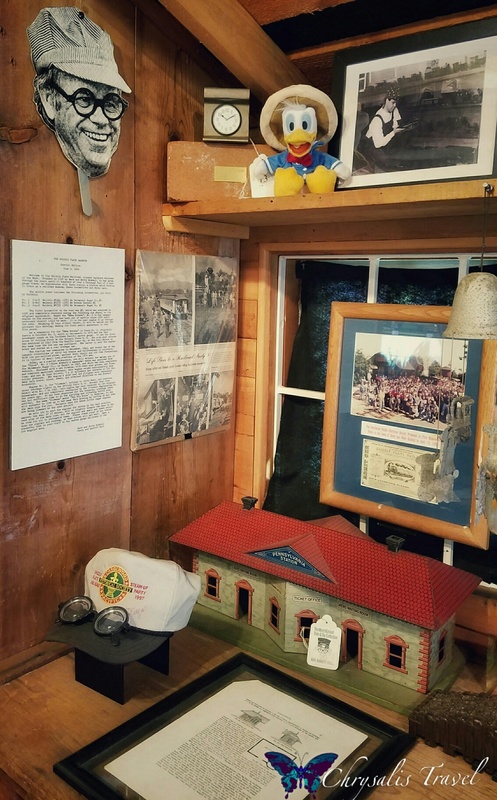 Mickey’s Ten Commandments and The Road to Imagineering came to Marty as he toured the country for his first book, and speaking at conventions and universities. 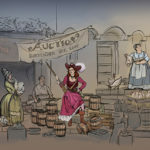 People wanted more stories about Walt Disney and how he accomplished the impossible. They also wanted advice on how to become an Imagineer. With Marty’s 53 years at Disney and having worked directly with Walt, he is uniquely qualified to share his experiences about both. One Little Spark! is a two-part book that incorporates Mickey’s Ten Commandments and The Road to Imagineering. “Know Your Audience,” and “Wear Your Guests’ Shoes,” are the first two of “Mickey’s Ten Commandments.” What does Shanghai Disneyland have to do with Commandment #8? And how did that affect the development of the epic Pirates of the Caribbean attraction in Shanghai? You’ll have to read One Little Spark! to find out. Marty polled fellow Imagineers for their best advice to aspiring young people. 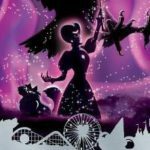 What does it take to thrive in Imagineering? What would you look for in a colleague? Common themes came up, including Story, Passion, and Collaboration. It’s not just about finding something you “like” to do. Explore, try new things, until you find something you love to do. Then you have found your passion. 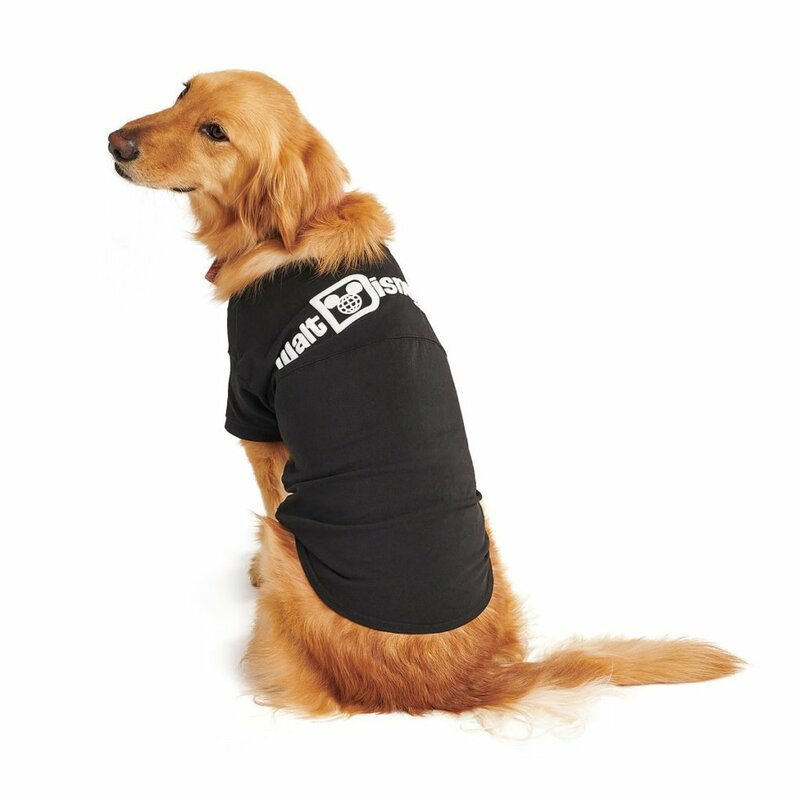 Marty’s first book, Dream It! Do It! My Half-Century Creating Disney’s Magic Kingdoms (2013) has been immensely popular among Disney fans. These two are worthy of adding to your Disney library, if you don’t have them already. Walt Disney loved trains. 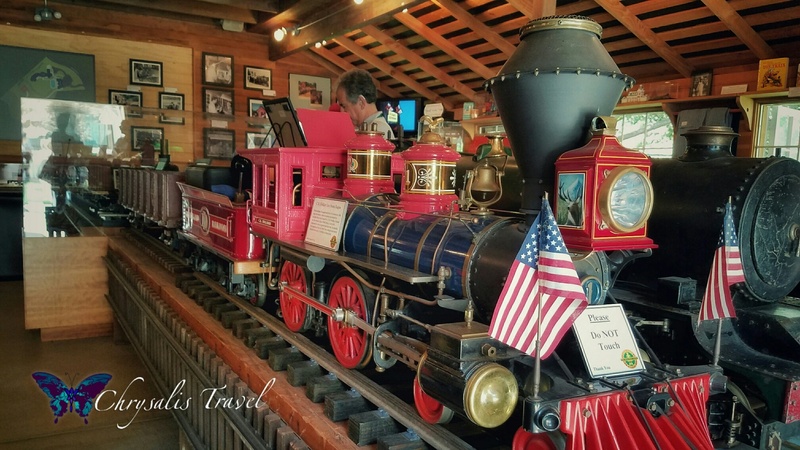 He built a 1/8th scale steam locomotive (the “Carolwood Pacific Railroad”) at his home in Holmby Hills in 1950, before turning his attention to building Disneyland. Walt continued to build scale model trains out of his red barn (a replica of his childhood barn in Marceline). 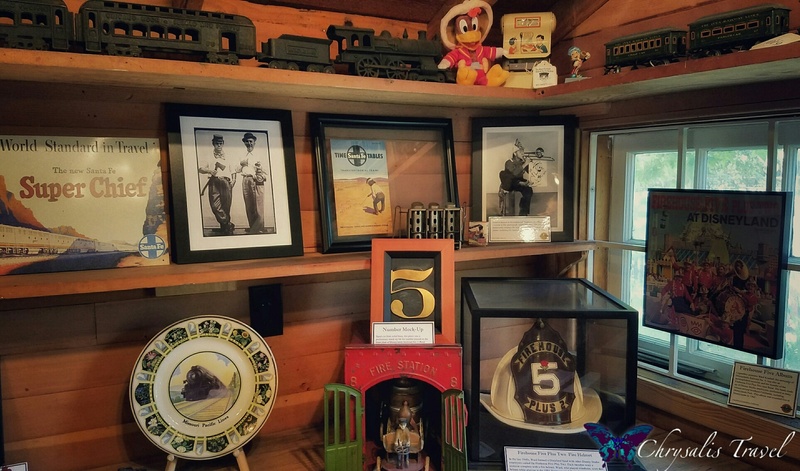 This was his “happy place” and a passion that he shared with fellow train enthusiast Imagineers Ollie Johnston, Ward Kimball, and Roger Broggie. 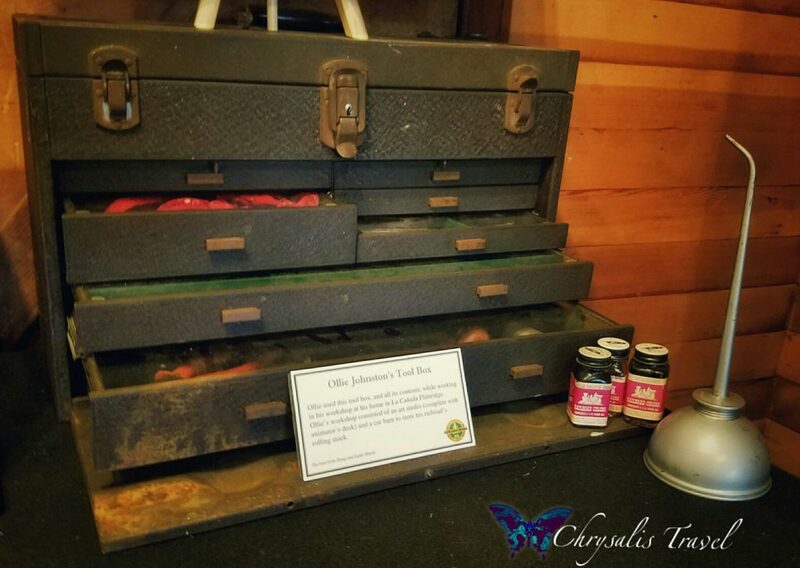 Walt built these workbenches that are still in the Barn today. He had good carpentry skills, learned from his father. 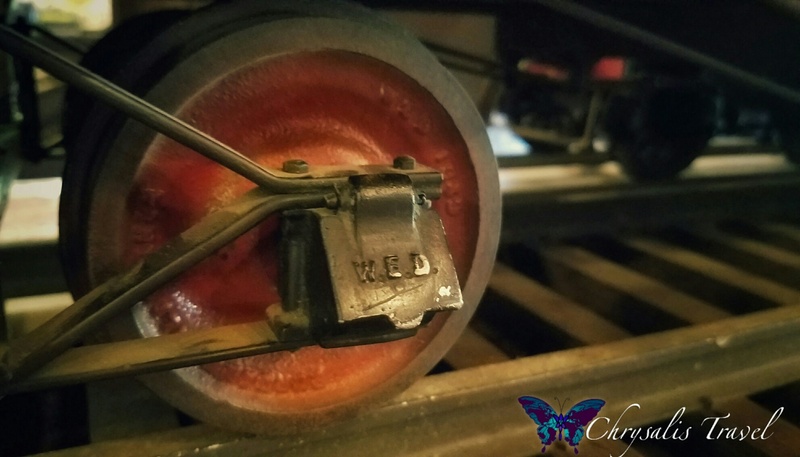 Attention to detail: WED is imprinted on this train wheel. 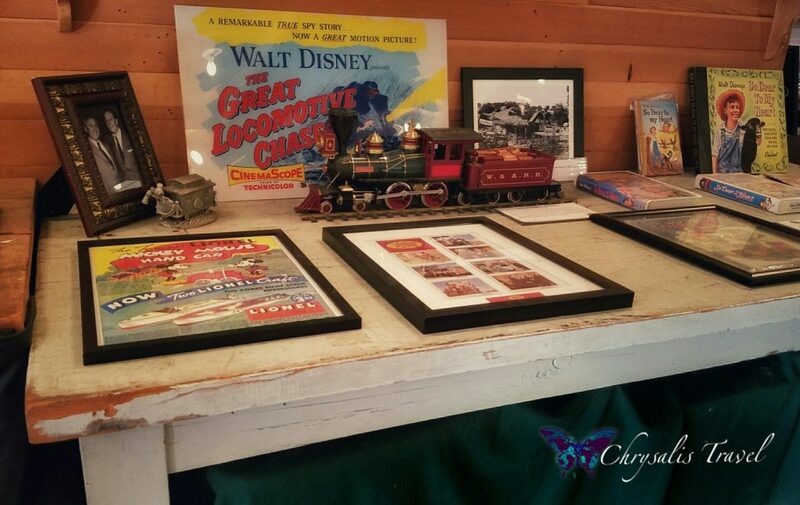 Ollie Johnston also shared Walt’s love of trains. His toolbox and photographs are showcased on this wall. Ollie Johnston’s Tool Box. I love the oil can. Ollie Johnston’s photos and rail passes. Ward Kimball loved trains and Jazz. 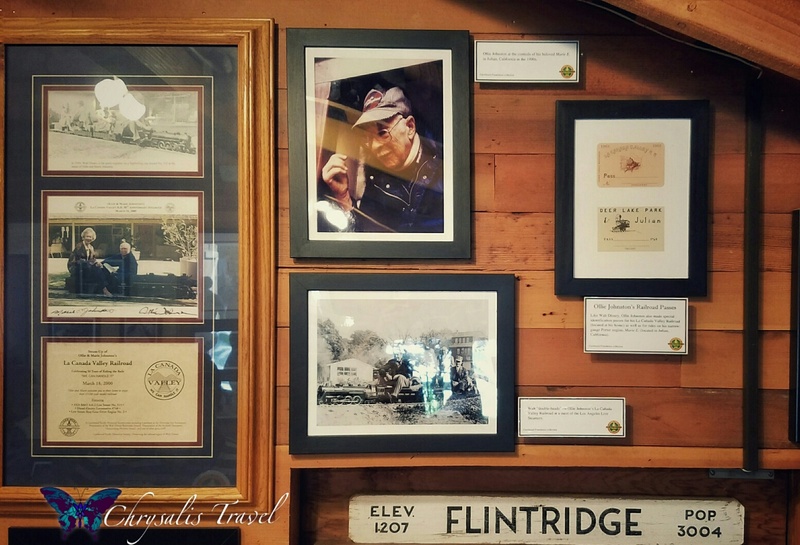 This wall features his classic round glasses and photographs. Ward Kimball’s wall also has one of his albums in the window (Firehouse Five Plus Two). 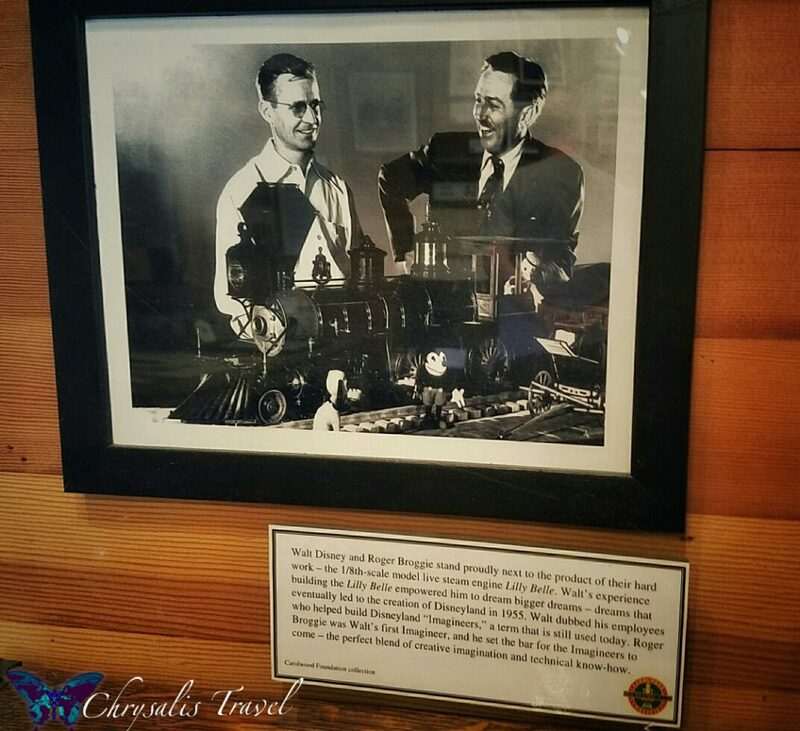 Roger Broggie, Walt’s first Imagineer, also loved trains. 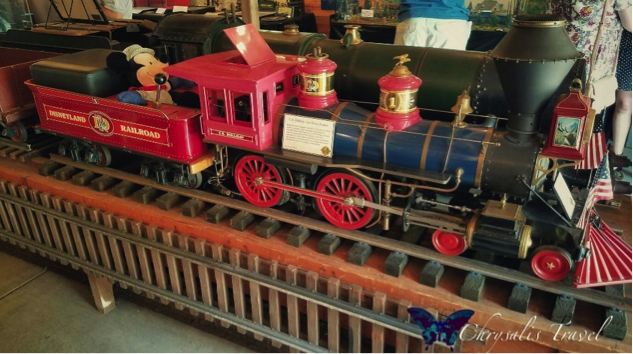 He helped build this 1/8th scale model of the Lilly Belle steam engine. 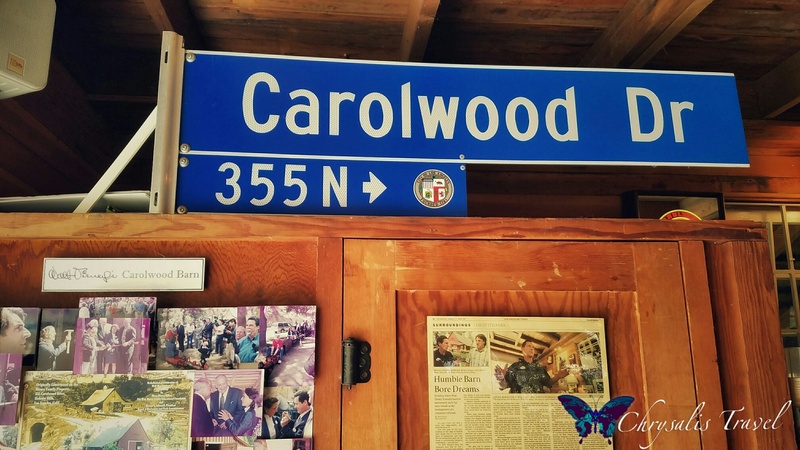 Broggie is also co-Founder of the Carolwood Foundation that maintains Walt’s Barn. 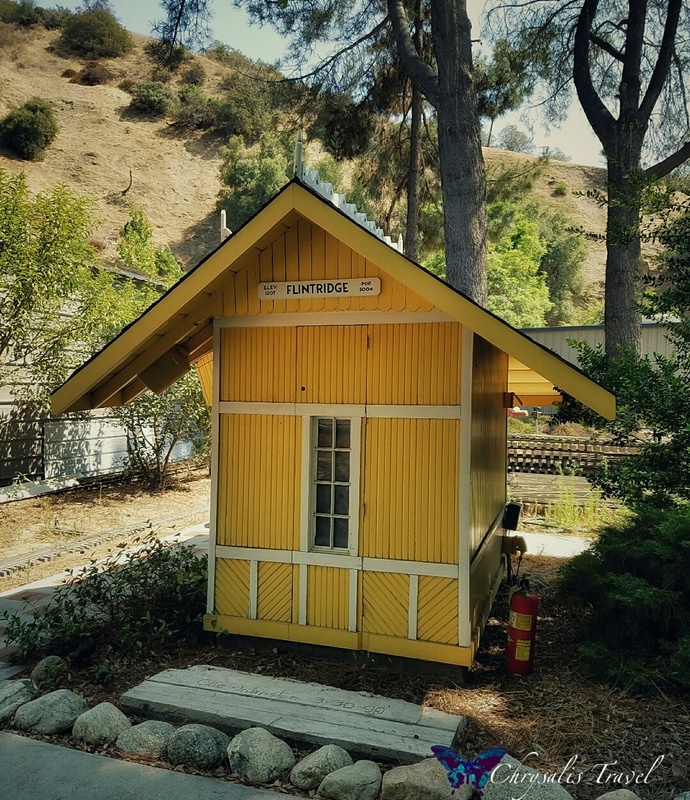 Ollie Johnston’s train station, relocated from his home. Ollie signed the concrete block below. 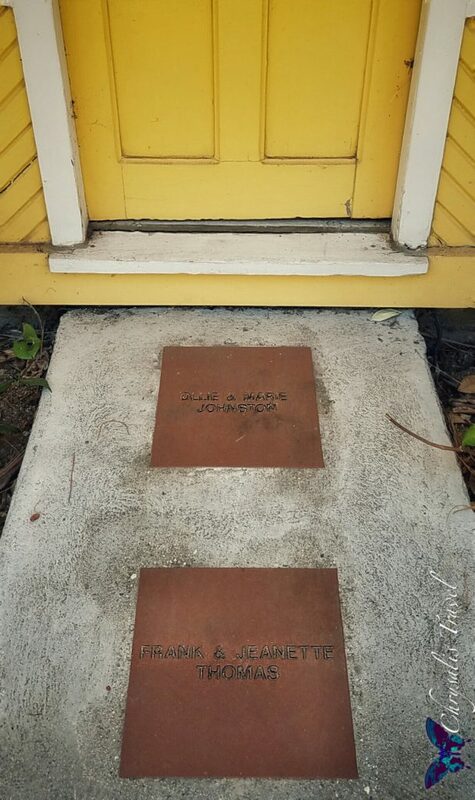 Bricks on the front steps have Ollie and Frank’s names on them. 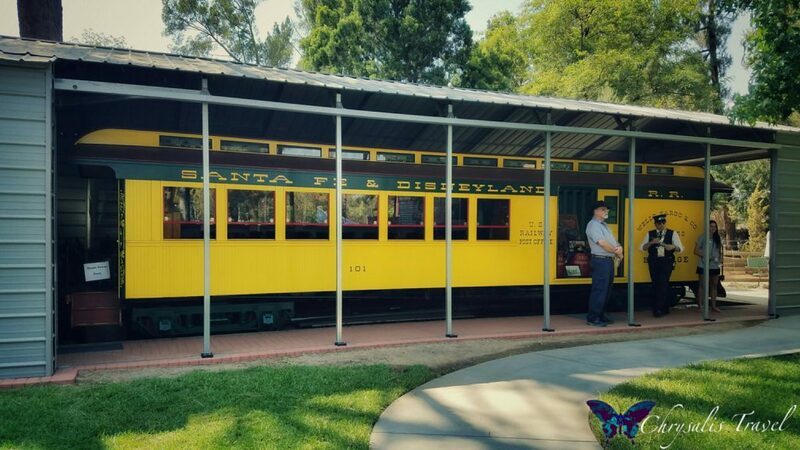 The Retlaw 1, one of the first passenger trains at Disneyland, and one of Walt’s favorites. 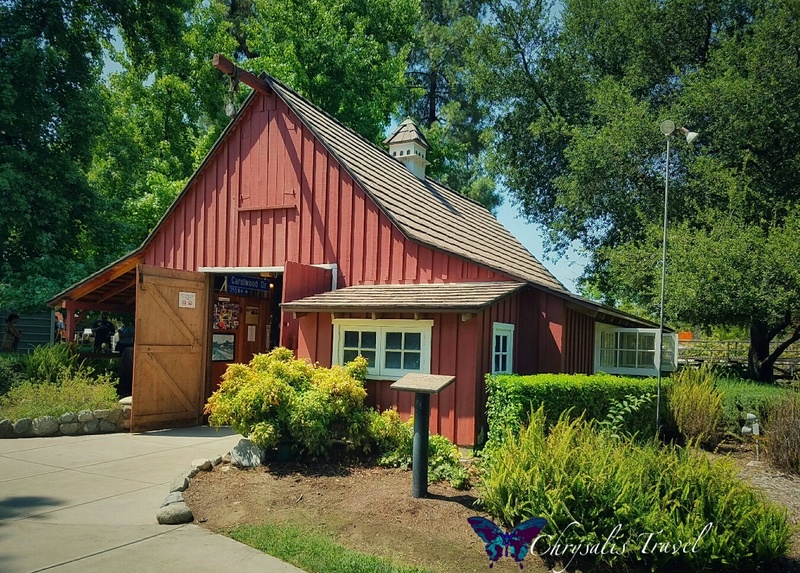 Walt’s Barn, donated by the Disney family, is now part of the LA Live Steamers Railroad Museum in Griffith Park, operated by the non-profit Carolwood Foundation. The barn is open the third Sunday each month, with free admission and free parking. 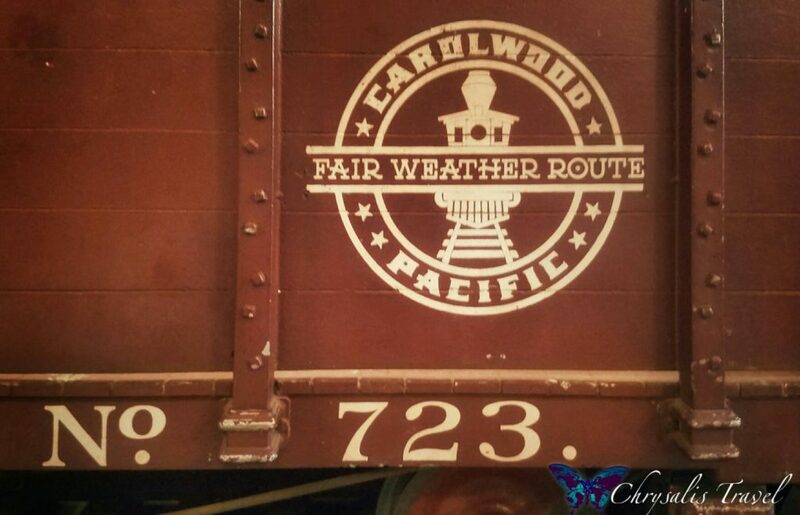 For more information, visit carolwood.org/barn.